producing downloadable maps or time series. 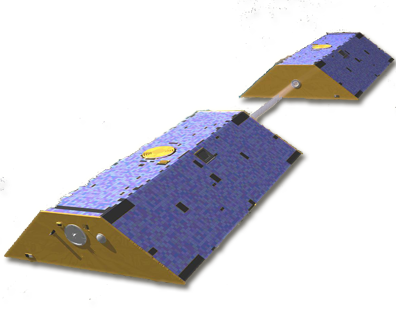 GRACE consists of two identical spacecraft that fly 220 kilometers apart in a polar orbit 500 kilometers above Earth. GRACE maps Earth's gravity field by making accurate measurements of the distance between the two satellites. The results from this mission are yielding crucial information about the distribution and flow of mass within Earth and its surroundings. The University of Colorado has an active research group that has been involved with the GRACE Project for many years. This data portal is intended to allow visitors to perform basic data analysis on the publicly available Level-2 GRACE data. Copyright © 2013 - 2019 CU Grace Research Group. All Rights Reserved.